Family members and close friends of actor Priyanka Chopra and American singer Nick Jonas attended a party hosted by the couple after sealing their relationship with an engagement ceremony. The couple got engaged yesterday at Priyanka's residence in Juhu. Five priests conducted the puja ceremony that began at around 10.30 am and lasted for about four hours. Those who attended the private event included Priyanka's sister Parineeti Chopra, Alia Bhatt, Vishal Bhardwaj, Sidharth Roy Kapoor, Sidharth Malhotra, Arpita Khan, Mushtaq Sheikh, and Shrishti Behl. 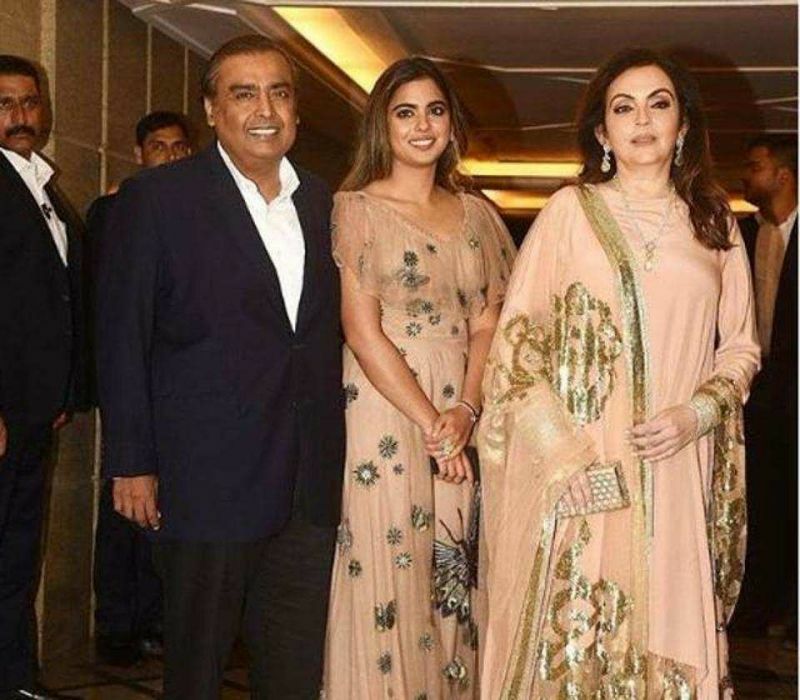 Industrialist Mukesh Ambani and his wife Nita too joined the festivities. Priyanka confirmed the news about her engagement on the social media along with some photos of the ceremony. She hasn't revealed the wedding date yet. While the actor wore a yellow Abu Jani Sandeep Khosla salwar suit, Nick donned an ivory kurta churidar. Nick and his family including his parents and brothers arrived in the city on Thursday night.